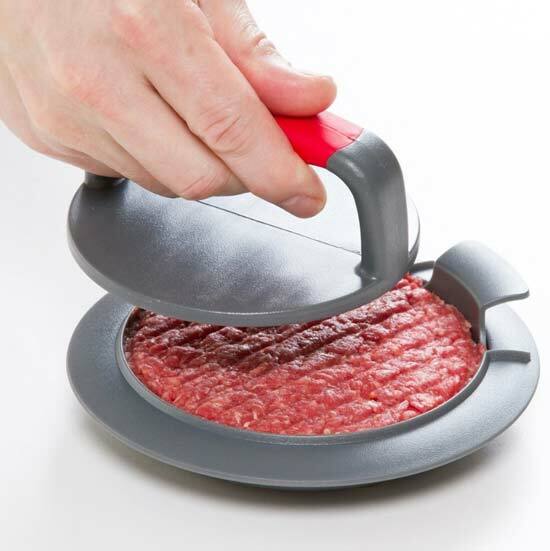 ,Hamburger Mould to Germany ann Japan. into patties in a matter of seconds. 3) Welcome customise Hamburger Mould order!